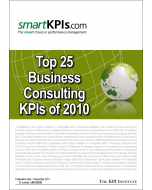 The use of tools is essential for the achievement of results. 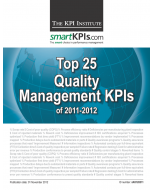 Key Performance Indicators (KPIs) are today some of the most popular management tools. 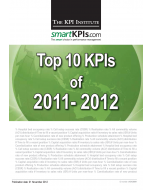 Analyses the most popular 10 KPIs of 2010 which are vital for learning and improving performance across industries.